Robert Graves’ I, Claudius is yet another on our list of Modern Library’s Top 100 that I would not have picked up on my own while browsing through Barnes and Noble, I must say. However, it did not disappoint! It is a full account of the life of Tiberius Claudius Drusus Nero Germanicus, written as a first person autobiography in 41 AD, with Claudius providing a year-by-year account of his life from it’s inception in 10BC. While that synopsis may sound a bit dry, the book is not. Claudius is essentially written off by the majority of his family and people as inferior, due to some physical issues and a stuttering problem that manifests itself when he speaks to large groups or to someone who intimidates him, such as his pernicious grandmother Livia. However, he is actually a sharp study and a quick wit, so he delivers a keen dose of wisdom and pointed commentary on the events and people surrounding him. There is plenty of action surrounding him throughout the course of his lifetime as he is in the royal family and we get a glimpse of the throne of Rome over the course of 30 years. There are political scandals, arranged marriages, broken marriage, mysterious illnesses and deaths, dalliances, murders, suicides, banishments, torture, unsolved mysteries, etc. Since Claudius is kept at a distance due to his perceived lack of intelligence, he is able to report on it all as an involved yet distant observer. 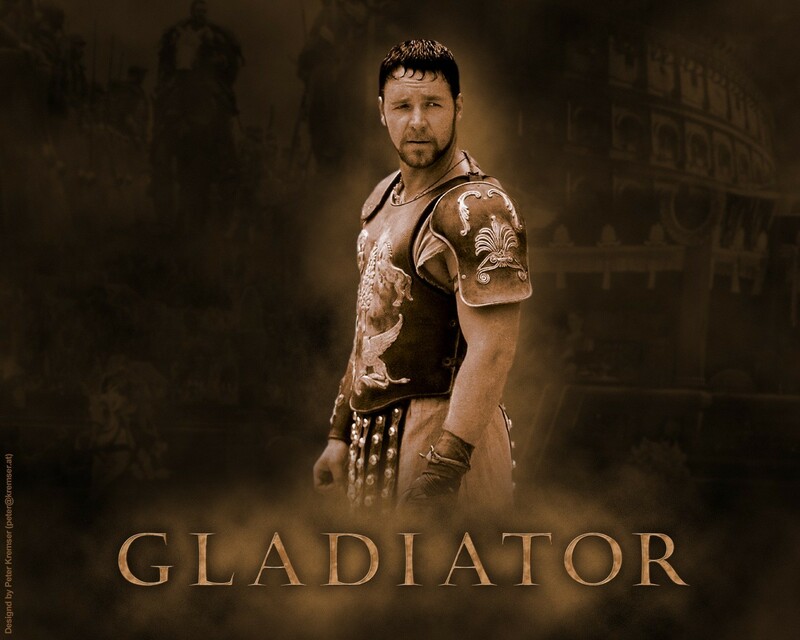 I found it very similar to the movie The Gladiator because they are very similar in tone and content with the various struggles and scandals. One could also watch the movie version of I, Claudius starring Derek Jacobi, one of my favorite Shakespearean actors. However, we all know I won’t. There is way too much violence for me, especially in the second half. I probably also won’t read the sequel, Claudius the God, but I should. I’m happy to have read this, though, even if it did cost me $6 in overdue fines from the library due to my delayed start and the slow pace of the opening chapters. Overall I appreciated Grave’s writing style because I was immediately drawn into the story through the first person narration – I had to remind myself a few times that I was not actually reading someone’s 41 AD autobiography, I was reading a 20th century fictional novel. It is a real page-turner. Since it spans decades there are scores of family members, friends, enemies, and additional characters introduced and developed throughout. We also see how children are raised, how they turn out, and how they then raise their own children. I always admire books that can span that length of time and draw the reader into not only the storyline as a whole, but also into each individual character’s personal storyline and the interactions between them all. That is brilliantly done here. Make this one a bedtime book. It’s great read, but I can close it, turn off the light, and zzzzz…. Keep Reading! We’re still traveling To the Lighthouse with Virginia Woolf..
wow! What a great review. You summed it up perfectly. How will I follow that? I am distracted thinking of my post since there is Mr. Crowe in the forefront of my mind. Well done, my friend, well done!